The Jackson Strength Evaluation System was developed by Dr. Andrew Jackson at the University of Houston. The system is widely used by rehabilitation professionals to monitor progress in recovery from injury and by industrial testing specialists to assess the ability of job applicants to perform physically demanding work tasks. 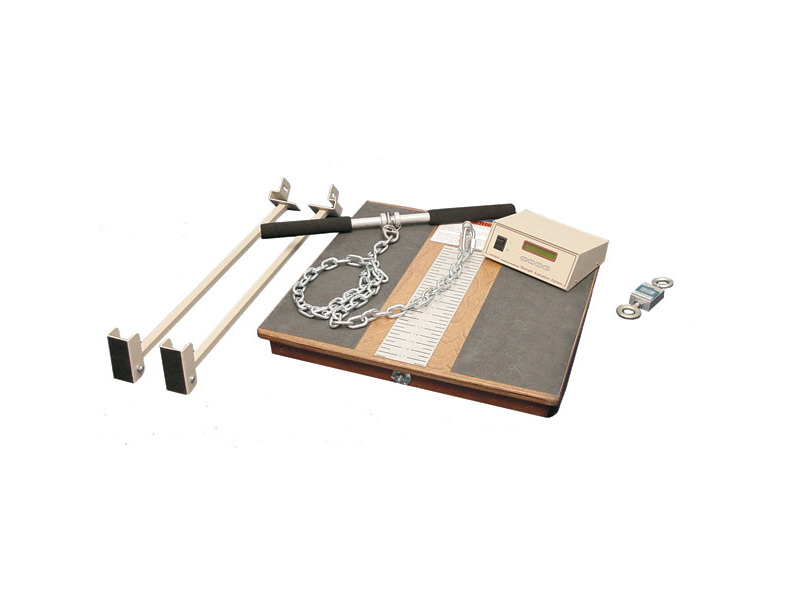 The system features an electronic load cell for accurate and reliable measurements of isometric strength and a new programmable microprocessor control, offering user-defined standardized test protocols. The system is designed to meet the needs of Jackson lift, torso and pull strength test protocols, and the lift tasks of the National Institute of Occupational Safety and Health (NIOSH). The system comes complete with detailed instructions for the recommended strength tests and offers validated, standardized test protocols and normative data. It is lightweight and compact making it highly portable. The components of this system can be purchased individually.